© Ateeq Khan. All rights reserved. 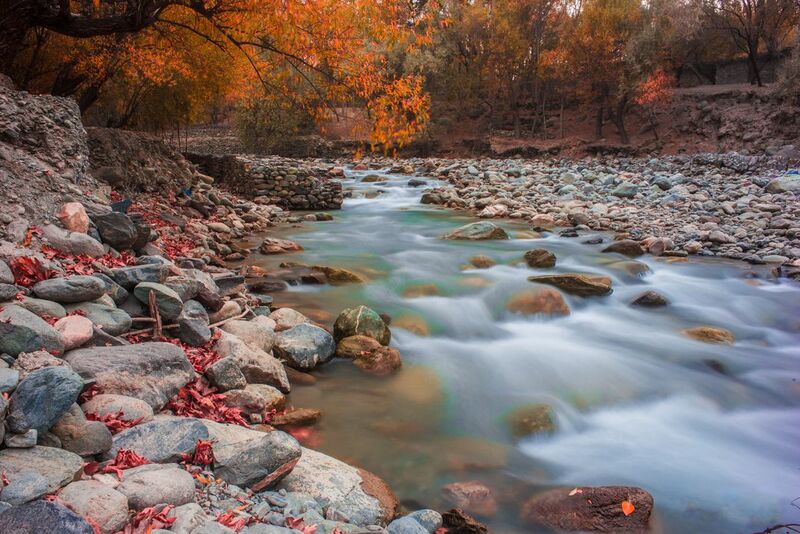 Colours of Fall outside Shigar Fort in the Shigar district of Gilgit Baltistan Region in North of Pakistan.